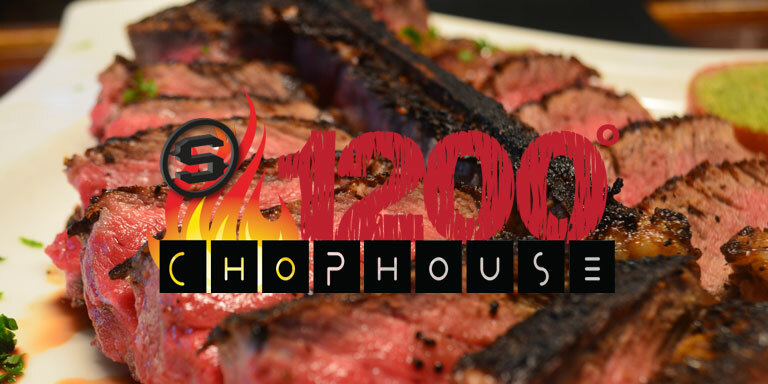 1200° Chophouse is easy to find! We’re located on Gulf Boulevard in St. Pete Beach. Ample parking is available. If you have any questions, comments or feedback, please feel free to call us, or simply complete the Form below.